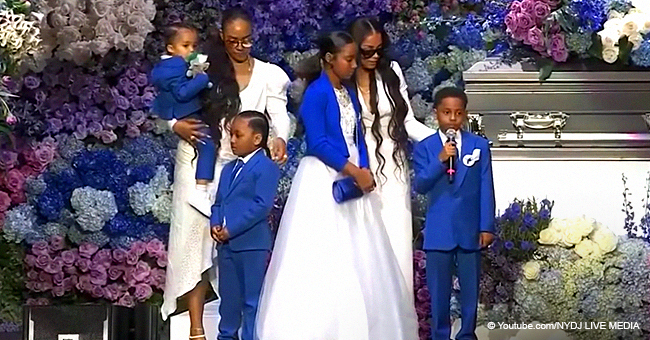 As family and friends reunited at the Staples Center last Thursday to celebrate Nipsey Hussle’s life, fans noticed there was one missing person on stage: Tanisha Asghedom, the mother of Nipsey’s firstborn. 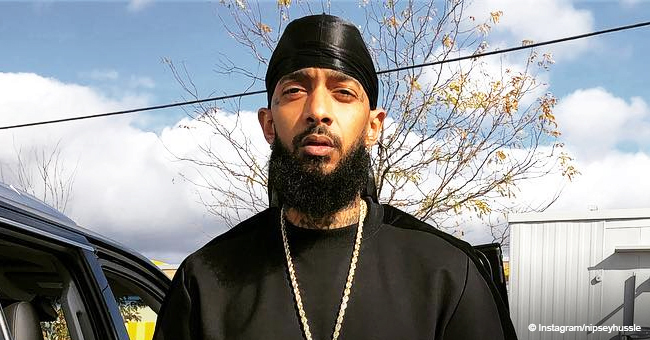 Nipsey Hussle, real name Ermias Asghedom, received a warm sent off on April 11, when over 21,000 people reunited at the Staples Center in Los Angeles in a celebration of his life. 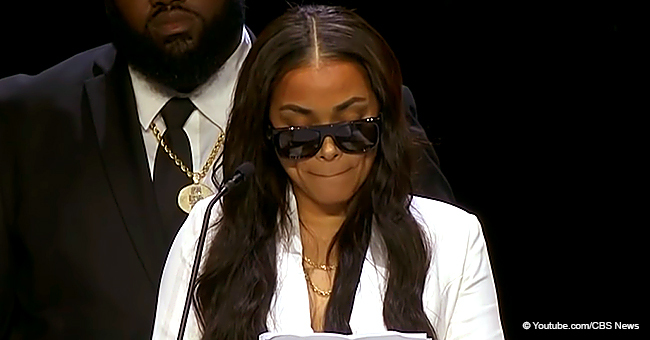 Several members of his family took the stage to remember the fallen rapper, including his longtime girlfriend Lauren London, their son Kross, London’s son with Lil Wayne, Kameron, and Hussle’s oldest child, Emani. However, when 9-year-old Emani became visibly overwhelmed by the crowd and refused to speak about her father on the microphone, fans started to wonder if the girl would have felt better if her mom was on stage with her. Tanisha Asghedom was Nipsey’s girlfriend for over a decade before he started dating London in 2013. She took his last name even though they never got married, and also adopted a similar stage name to his, going as Chyna Hussle on social media. While Lauren London has received a lot of support, both from friends and fans, some people pointed out that Tanisha has been left out from the picture even though she is a griever too. 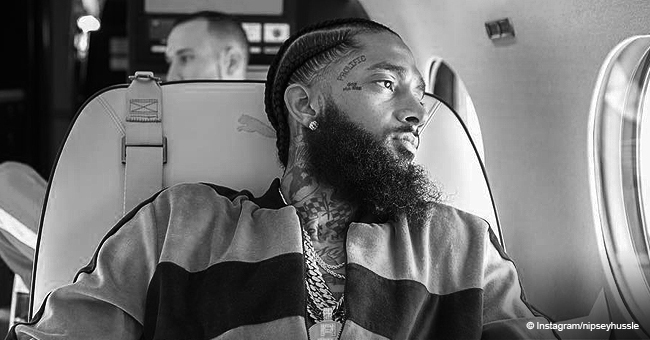 Lauren and Tanisha never had the best relationship because even after Nipsey started dating London, Asghedom took to social media to announce she and Nipsey were still together, a statement that the rapper never addressed. But despite the state of the women’s relationship, fans agree Tanisha should have been on stage supporting her daughter with the late Crenshaw rapper. 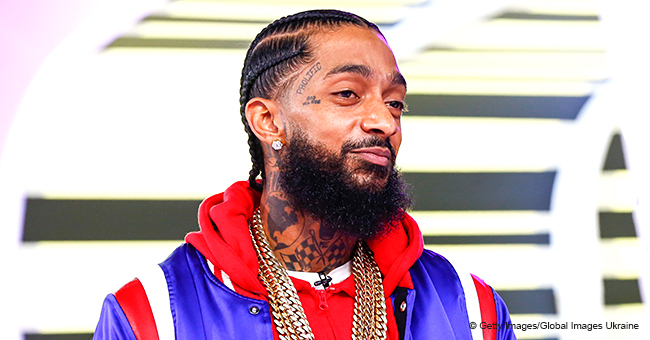 Nipsey Hussle was shot to death outside of his Marathon Clothing store on March 31. He was 33. LAPD arrested suspect Eric Holder two days after the shooting. He was charged with Hussle’ murder but entered a not-guilty plea and is being held with a $5 million bond.